The perfect solution for busy parents and households. 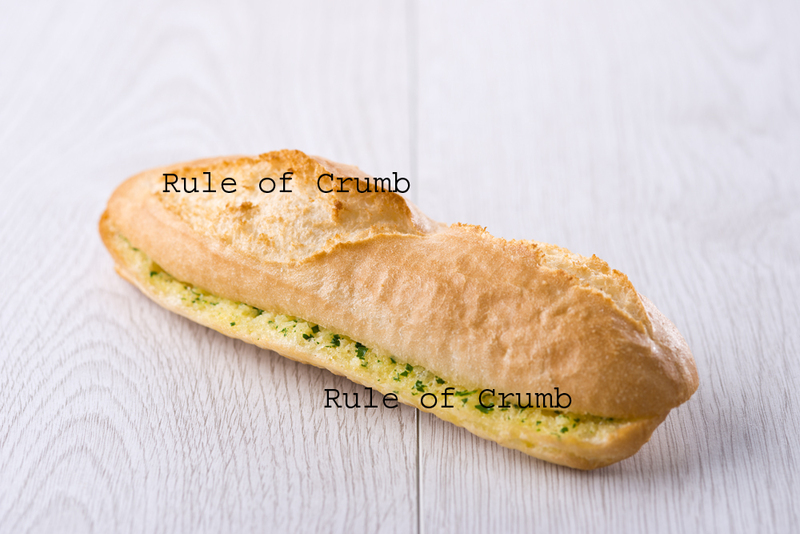 Rule of Crumb’s crusty French-style cheesy garlic bread baguettes come in individual baguettes to reduce wastage and enable you to provide a freshly baked, tasty, cheesy garlic bread gluten free roll for you or your family. 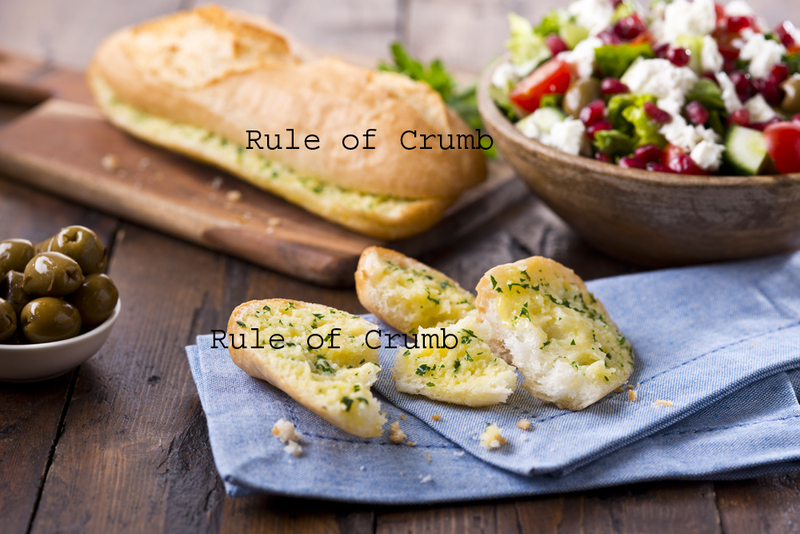 A branded and sealed cooking wrapper allows each crusty baguette to be served straight from the oven to the table, removing the need for a dedicated toaster and removing any wastage. A gluten free and lactose free bread roll. Each frozen roll is 150g. Suggested cooking instructions are pre-heat your oven to 200°C and bake for 16 – 18 minutes and the product must be cooked in the sealed packet.